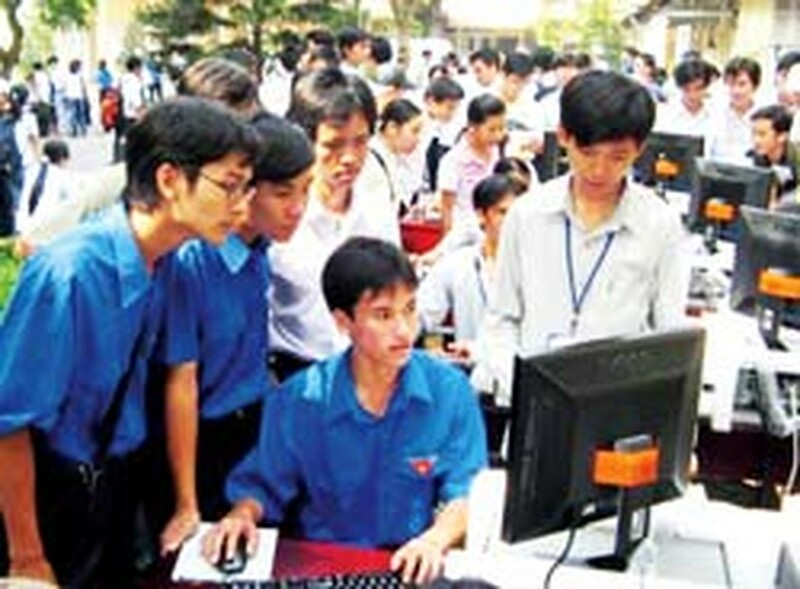 The Ho Chi Minh Communist Youth Union of Ho Chi Minh City on Saturday launched the 2008 Youth Month with the theme For the Civilized City and Strong Communist Youth Union. Students vote Viet Nam's Ha Long Bay as a new world wonder. During the month there will be various activities, such as discussions between the 2007 Young Citizens and unionists, a poll launch for the 2008 Young Citizen award and other youth activities throughout the city. On the same day, the Ho Chi Minh Communist Youth Union in Ha Noi kicked off a program named “The Border in the Youth’s Hearts”. The event aims to share the difficulties of the soldiers and disadvantaged residents living on the island areas of Viet Nam, offer support to the 2008 Youth Month and celebrate the 77th anniversary of the founding of the Ho Chi Minh Communist Youth Union.